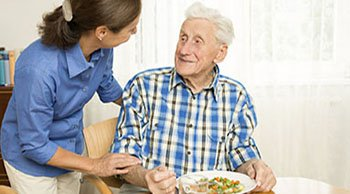 Residential care homes in Vermont are also known as residential care facilities, board and care homes and personal care homes just to name a few. Typically, these residential care facilities in Vermont are in residential areas and are less than 10 beds in size. 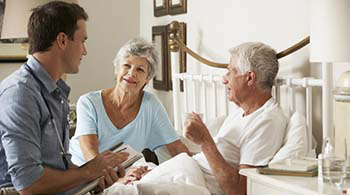 Our Vermont residential care home placement and referral agency will help you find the right Vermont residential care home. 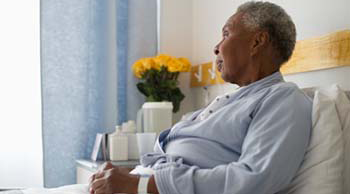 Carewatchers is an established elder/senior home placement and referral agency and our personalized service is offered at no cost to the potential resident. 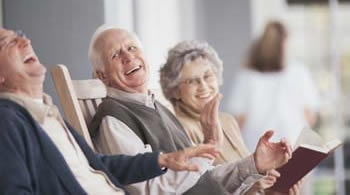 Residential care homes are licensed and surveyed by the State of Vermont. 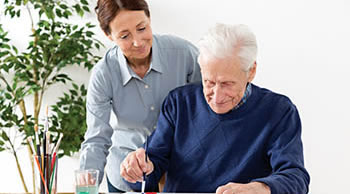 Board and care homes in Vermont provide full-time, family-type living in a private residential home for elderly persons or adults with a disability, who are not related to the owner. The owner may live in the same house as the residents. 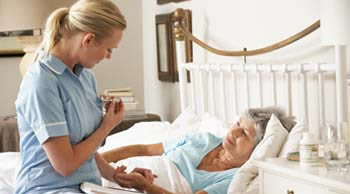 The basic services include but are not limited to housing and nutritional meals, help with the activities of daily living, personal care like bathing, dressing, eating, walking, physical transfer, assisting with medications, social activities, arrange for health care services and provide for transportation to health care services. 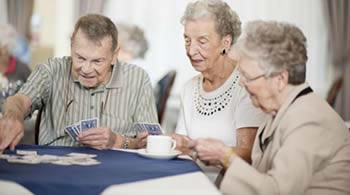 There are many senior living communities, facilities and agencies that serve elder/seniors in Vermont. 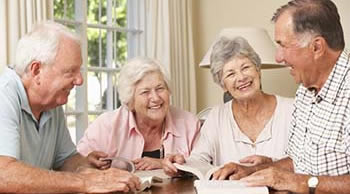 They are Adult Day Care Centers, Assisted Living Facilities, Continuing Care Retirement Communities, Hospice Care Facilities, Independent Living Communities, In-Home Care Agencies, Memory Care Facilities and Skilled Nursing Facilities.